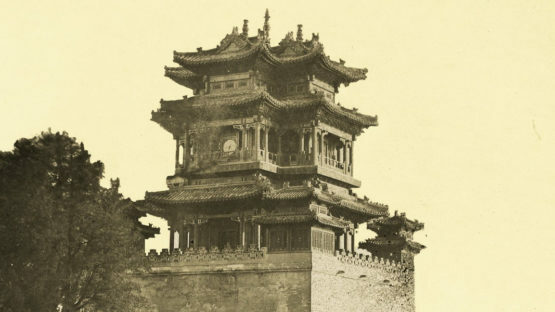 Felice Beato is noted for his genre works, portraits, and views and panoramas of the architecture and landscapes of Asia and the Mediterranean region. Beato’s travels gave him the opportunity to create images of countries, people, and events that were unfamiliar and remote to most people in Europe and North America. His work provides images of such events as the Indian Rebellion of 1857 and the Second Opium War, and represents the first substantial oeuvre of photojournalism.